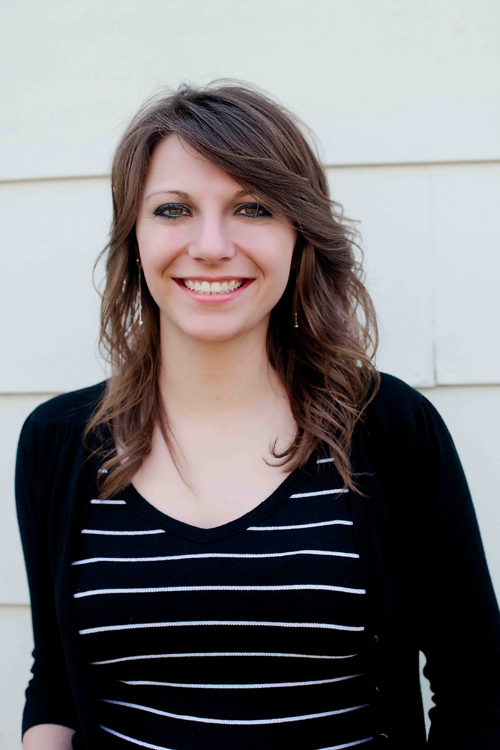 Stephanie has been with WNCW since 2008 and is currently the Station Marketing Coordinator. In this role, Stephanie coordinates station events, contests, festival booths and fund drives. She also coordinates the design of station promotional items and manages the website. She is a North Carolina native and graduated from Gardner-Webb University with a B.A. in both Communications and Religion. Along with loving music, she enjoys traveling, hiking, and working in her garden. 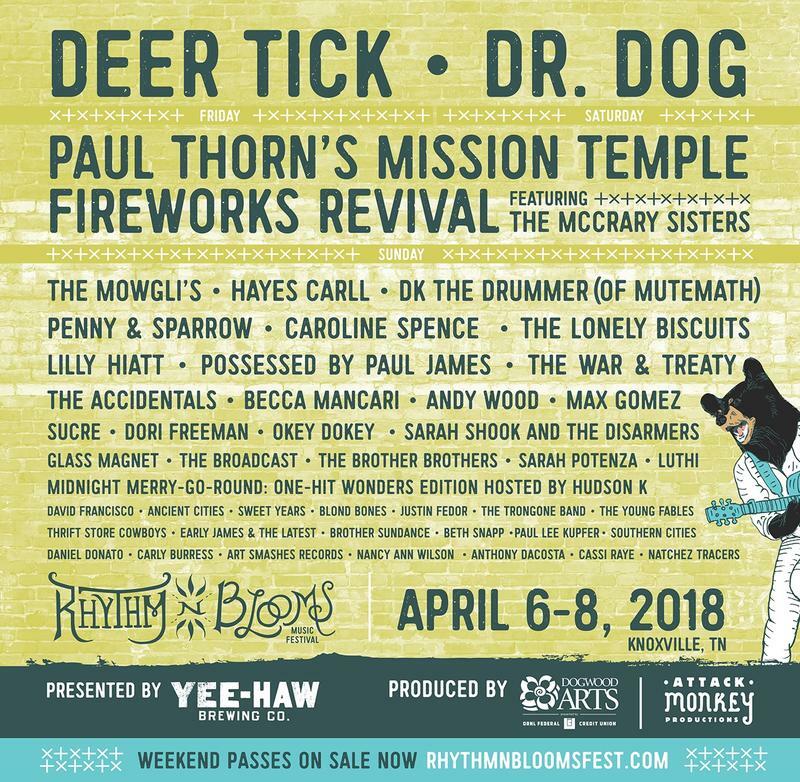 We're giving away a pair of VIP weekend passes to Rhythm N' Blooms happening April 6-8 in Knoxville, TN! Enter here for your chance to win.